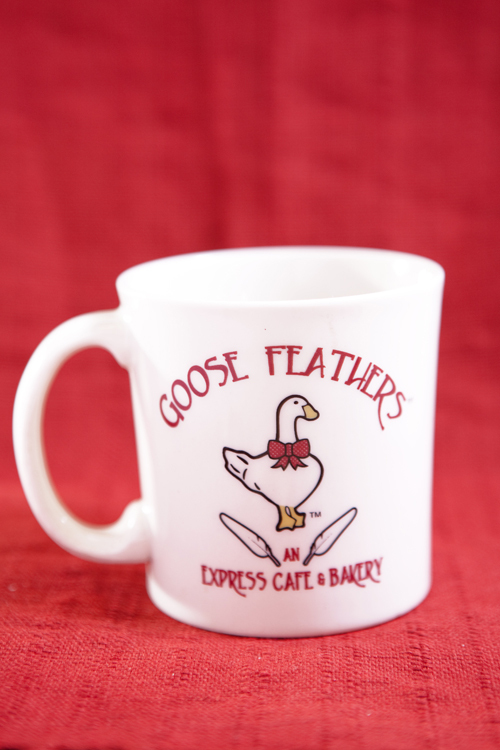 When you can’t come to the café for a signature latte or cappuccino now you can enjoy your coffee at home in a Goose Feathers Café mug! 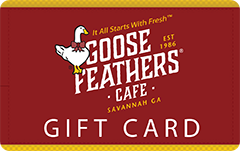 Made of durable porcelain, dishwasher and microwave safe. 1 Mug.